Admission: Free to the public. Museum entry is standard pricing. Stop by for one of the Museum of Arts & Science's most popular shows all year! 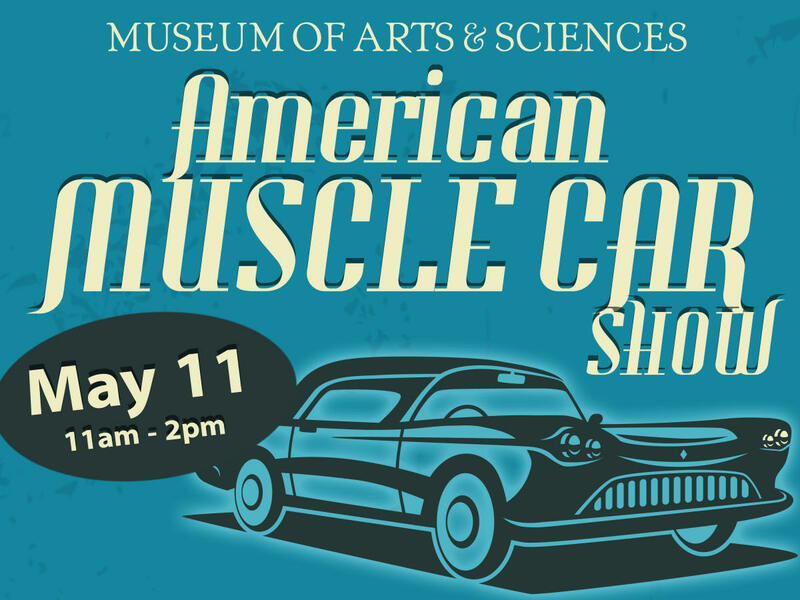 DJ Frank Roberts will be spinning tunes from the 50s and 60s while you browse one of the area's best and most comprehensive muscle and vintage car shows. Many American muscle cars including Mustangs, Camaro's, Cadillac's, and other hotrods will be showcased in the Museum's front entrance courtyard and parking lot. 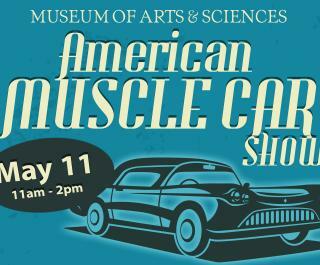 Enjoy vintage automobiles, food trucks, and music making for a great day of nostalgia at the Museum! Free to the public. Museum entry is standard pricing.